Our commitment is to provide customer support at all stages: project development, installation, testing, production, change of format, routine maintenance, extraordinary maintenance, support and training of operators. 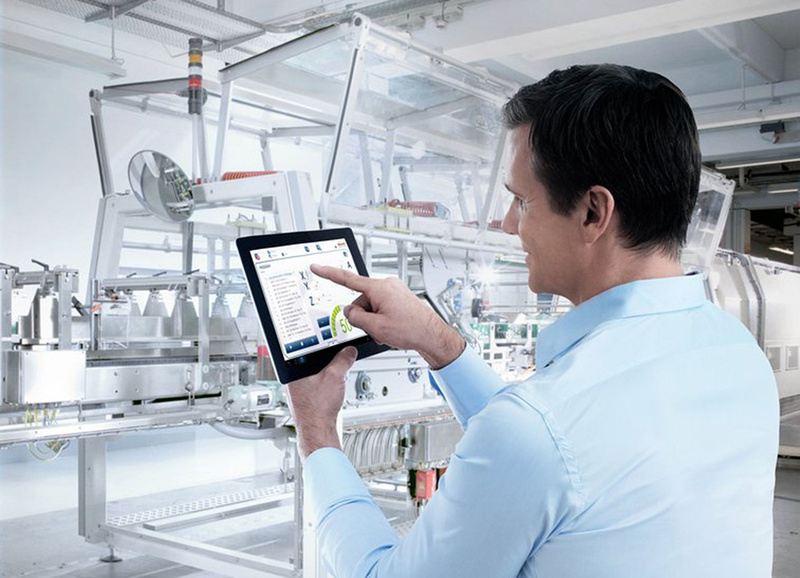 Constantly increase efficiency and reduce production lines downtime: the goal is to continually improve on all fronts. Our post-sales service also guarantees quick and effective intervention for the customer. Our technical staff is at your disposal to provide the best solution to meet your needs. Our team of technicians offers advice and satisfies customer inquiries through a feasibility study. 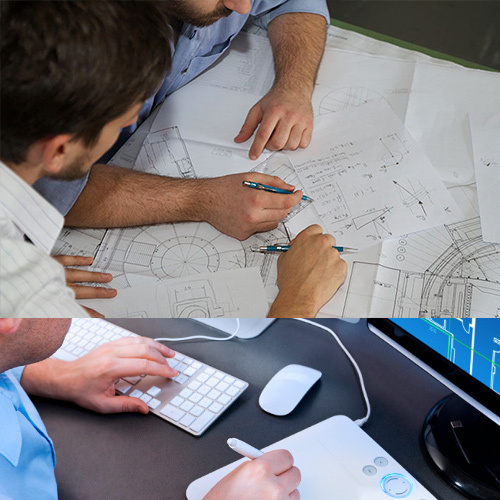 Our design process is based on 3D / 2D design (Inventor and Autocad). We create single specific solution or complete tailor-made automated systems. Encoding each system component allow us to preview the entire production cycle in order to deliver perfect construction drawings and fitting assemblies. Assistance during commissioning, maintenance and upgrading. It is our commitment to assist the customer for the entire system’s lifecycle. That’s why we offer complete assistance and advising on upgrades or changing production needs.